An innovative 3d rendering of nested eye-camera objects of different colors rotating in cup looking semi-spheres in the blue backdrop. They form the mood of optimism in seamless loops. 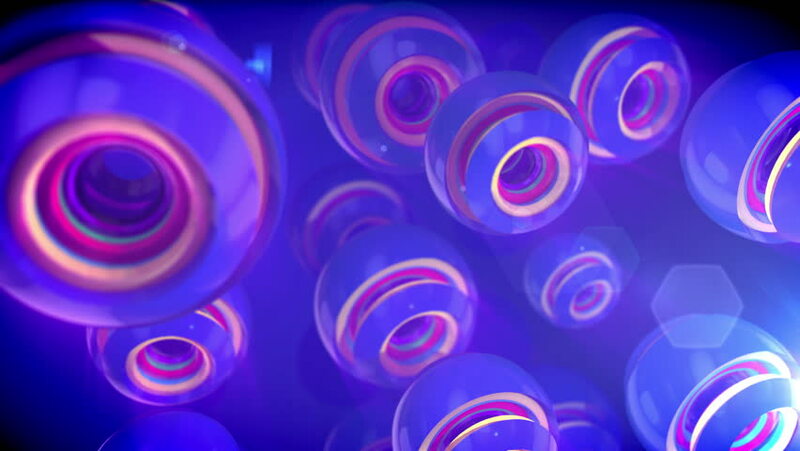 4k00:10A childish 3d rendering of nested camera objectives of rainbow colors turning in a large sphere with shutters in the violet background. They generate the spirit of joy and fun in seamless loops.